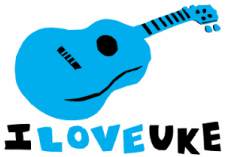 Gemma and Clara at ILOVEUKE offer fun and friendly ukulele lessons and workshops for children and adults of all ages in and around Norwich. The uke has become very popular in recent years - it's small and portable, fun to sing along with and it's a great introduction to learning instruments. 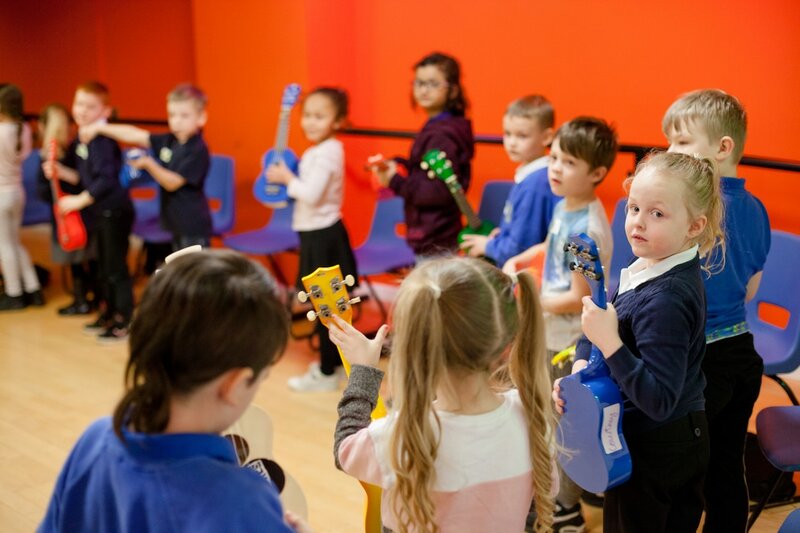 We teach uke in 11 schools in Norwich and south Norfolk as well as provide one-to-one tuition and group workshops. We're passionate about all things ukulele and love to help others learn!